A multidisciplinary boutique design studio in Karen Nairobi. Our team is made of technologists, designers, animators and strategists who share a passion for creating beautiful and immersive digital experiences for brands and businesses of all sizes. Our company is built on a love of good Design, and we view each project as an opportunity to create a memorable body of work, be it an individual project or executing a complete brand strategy. We are insatiably curious. We love learning. We invent. We redesign. We innovate. We experiment with new technologies. We ask questions. We wake up every day with the desire to learn and create. We explore. We know that curiosity is a key factor in innovation. It also makes our work a lot of fun. We are Passionate Hard Workers. Simply, WE LOVE WHAT WE DO. It’s what gets us out of bed in the morning. But we also know that passion alone will not produce the amazing work that our clients deserve. So we combine it with hard work. Our Passion for producing great work is what brings us to the office everyday, Our work ethic is what keeps us there, burning the midnight oil and going the extra mile to ensure that we ultimately produce amazing work that we are proud of and that makes our clients shine. Small but mighty we say! Be a tiny giant. Being a small agency keeps us nimble. It gives us the flexibility to take on challenging projects that other agencies would not. It puts us closer to the decisions that matter and allows us to act on them quickly. We’ve trimmed the fat on the traditional agency model and we’ve built our team to work smarter, faster, and more effectively, with very low overheads. We succeed because we are good, not because we are big. We play with it, we experiment with it. We are digital natives. We are not afraid to take on new technology. We embrace it as an essential part of life in the information age. We keep abreast of every new technology so you don’t have to. We are not afraid to try something that nobody has done before in order to give your business a competitive edge. Just because something has not been done before, does not mean that it can’t be done and we can’t do it. We believe in a strong partnership with our clients, which helps us truly understand your business, your audience & your goals. As our client, we include you in our team and collaborate with you throughout the process. We will take care of your business as if it were our own, and we will work tirelessly until you are 100% satisfied… and are proud of the outcome. We wear many hats, here are just a few. 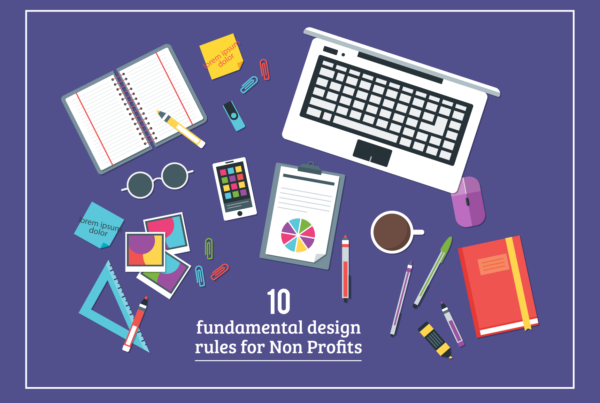 10 fundamental design rules for nonprofits. 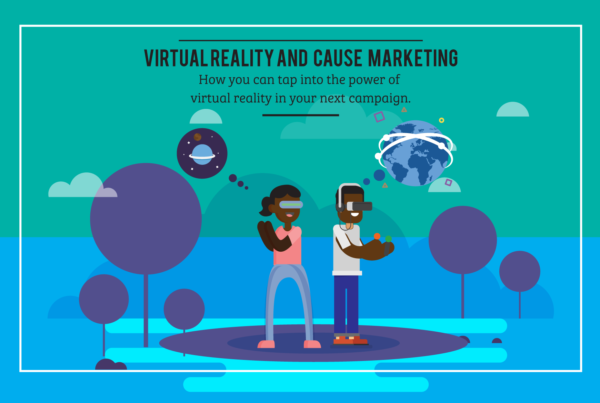 Virtual Reality and Cause Marketing. 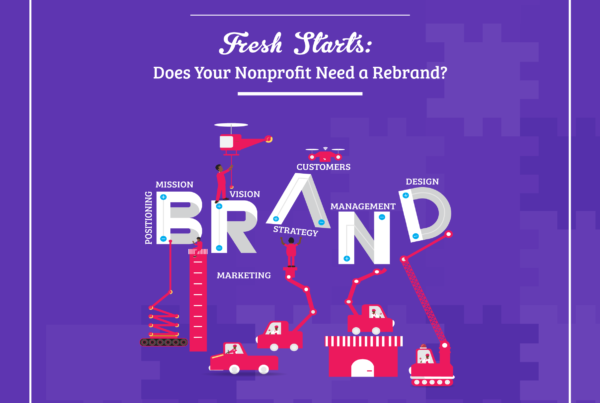 Fresh Starts: Does Your Nonprofit Need a Rebrand? 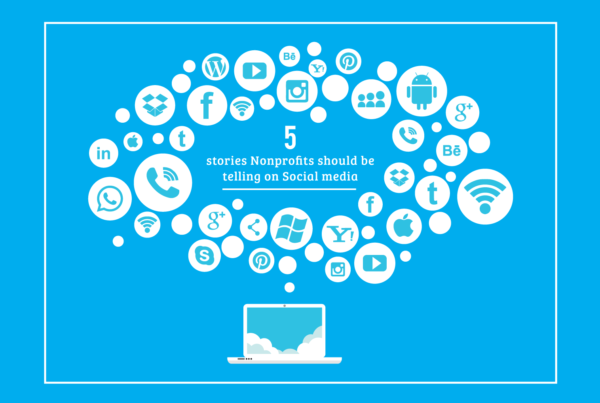 Or want to talk through a few ideas? We are always on the lookout for talented folks.